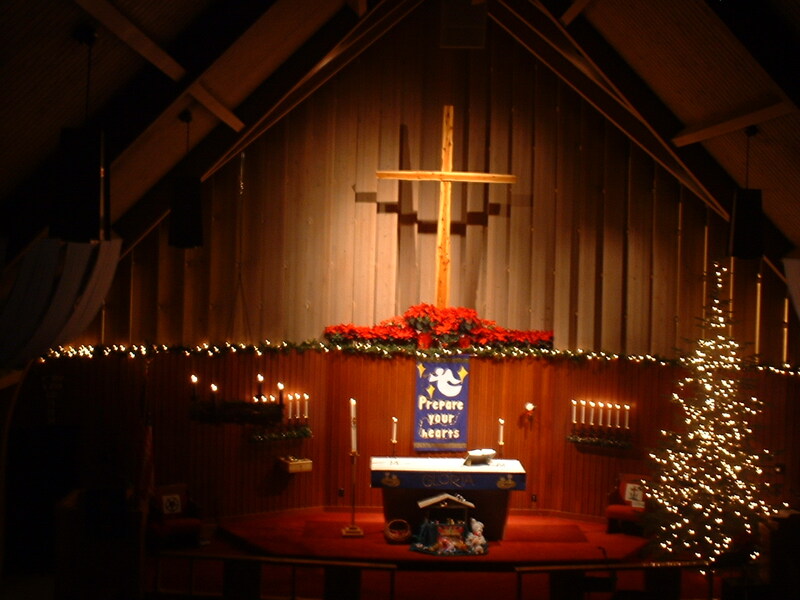 Come celebrate Advent at Immanuel as we wait for our Lord! Advent means ” coming” or “arrival.” As the daylight fades into the longest night of the year, we wait for the One who comes to shine light into the darkness of our world. We wait for the Christ child to come in the manger. We wait for the Risen Christ to come again and make all things new. Our waiting is full of expectation, hope, and purpose. We prepare our hearts, minds, and bodies to receive our Savior with acts of worship, prayer and service. 6:30 Worship with Holden Evening Prayer, poetry and guided meditation.